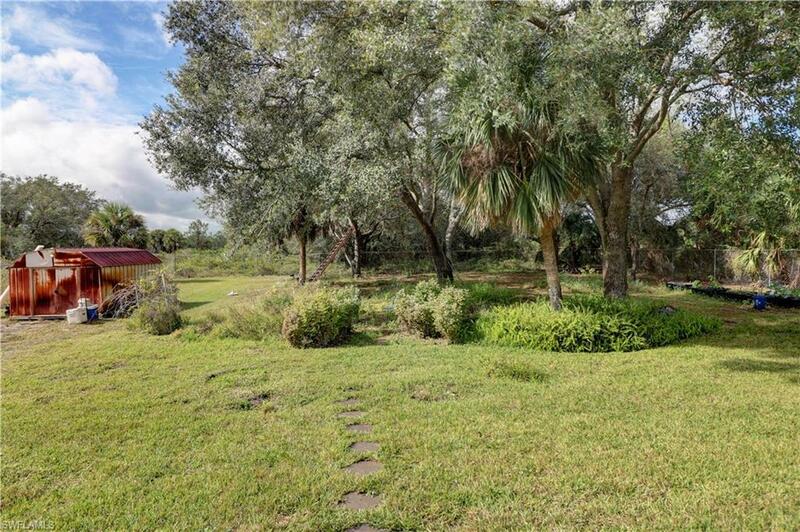 Enjoy the peace and tranquility of a beautiful fenced property nestled with potential gardens and mature trees, or host a gathering with ease on your large screened lanai which leads out to your amazing backyard. This beautiful two story home has a new roof and fresh exterior and interior paint. 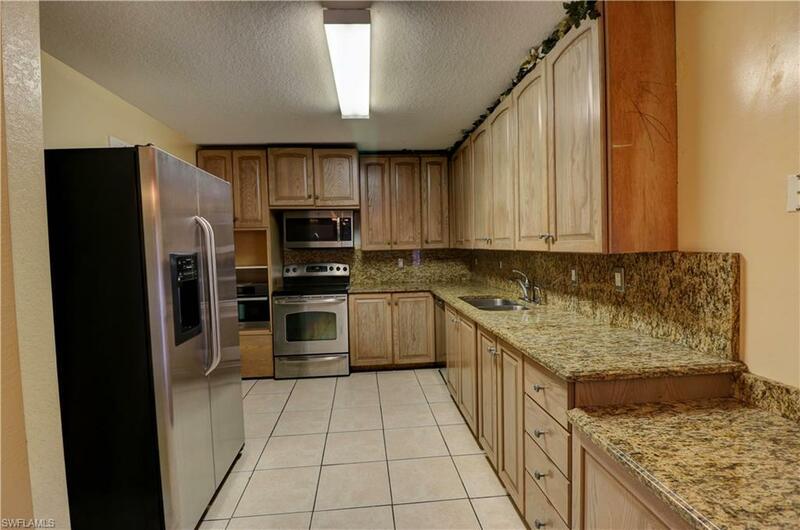 The large kitchen boasts beautiful granite countertops and remodeled cabinets with colors that will match all your furniture. The large front room allows tons of natural light. 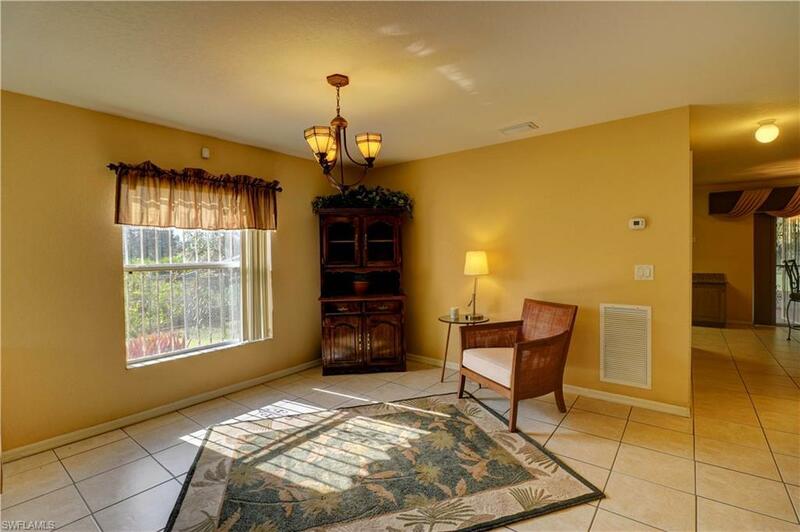 Head upstairs and you are greeted by a large open area that would be perfect for a game room, home office or studio. Two guest rooms each offer a stunning view of the backyard. Down the hall, the over-sized master bedroom offers Eastern sun through large windows. A custom sliding barn door separates the spacious master bathroom which features a large Jacuzzi tub, great for relaxing, double sinks and custom tile work. The walk in master closet is huge and will give you plenty of space. Seller is offering a home warranty also. 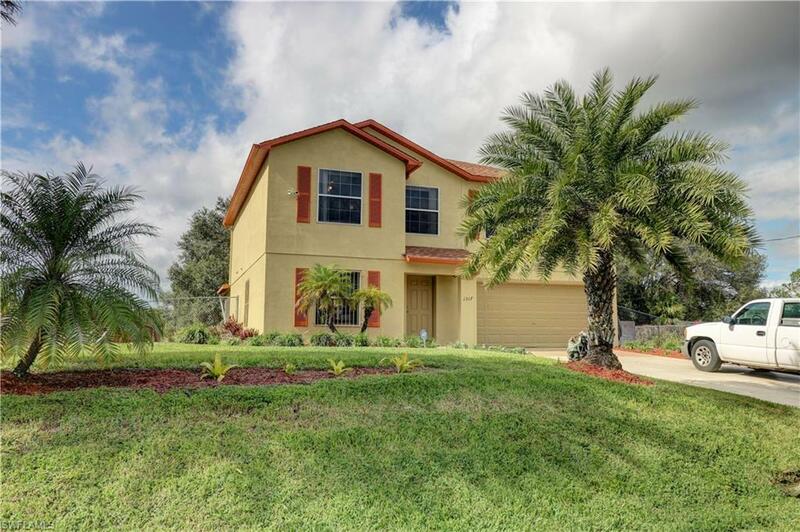 Call today and make an appointment to view this beautiful home in person. Listing courtesy of Danielle St. Onge of Coldwell Banker Residential Re.